Our mission is to provide superior maintenance service to our customers. Our company’s dedication is solely driven to consistently meet each and every one of our customer’s set of unique expectations. Professional Commercial and Residential Services Since 1998! 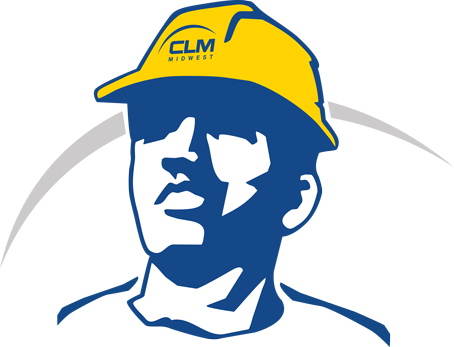 Since its inception in 1998, CLM Midwest has earned its reputation as a first-class service provider. 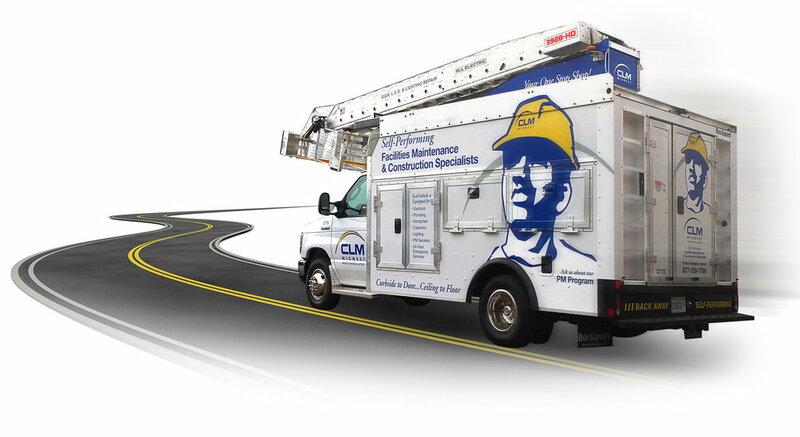 We began as a local maintenance company in Chicago, Illinois,providing solutions for clients with diverse maintenance needs across the greater midwest region. Our team members and management bring the expertise and resources needed to drive the results that our clients seek. We are continuously evolving and redefining the service market by listening to our customer's changing needs and meeting their future objectives. We believe communication is the key to effective service. To best serve you, we have team members available to answer any questions or concerns that you may have 24 hours, every day of the week. From upgrading parking lots and exteriors to remodeling and general maintenance services. CLM Midwest can provide your company, with cost-cutting solutions that will exceed your expectations and give you one less thing to think about 24/7.